So I recently started using Google Sketch up for woodworking and home improvement projects. Now I’ve only drawn up a few of them and I am still learning. But what a difference it makes in the visualization of a project. Maybe I just really sucked at coloring as a kid or my talents has boundaries. Either way having a 3D scale representation really is nice. My last paid commission I was able to show them what they were getting for their money. 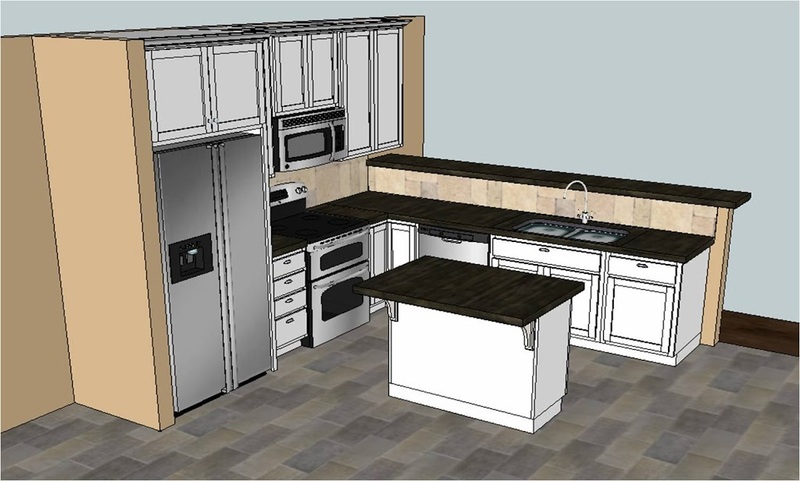 My wife and I are looking at doing some upgrades to our kitchen and I was able to draw the whole thing out. Like I said before I am still learning myself but if you are interested here is a couple sites that tutorials for Sketch Up. You can download the free version from Google. I’m not sure what extra bells and whistles come with the paid version but I doubt unless your designing a city the free version will work just fine. 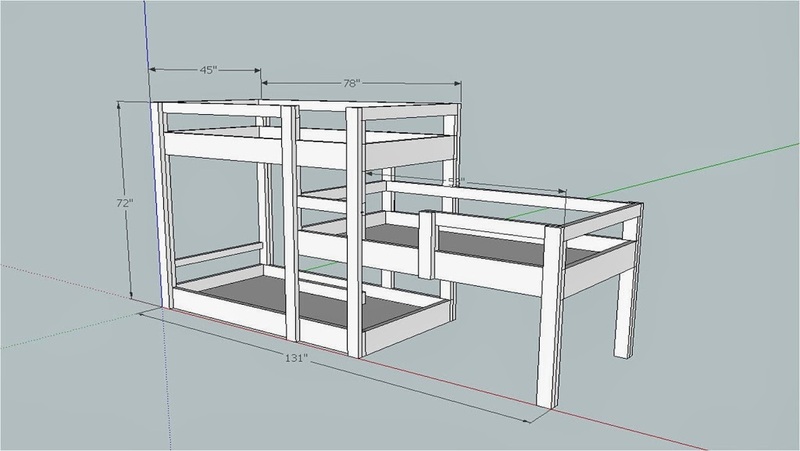 You can also find a plethora of woodworking plans drawn on Sketch-Up online. You can find plenty of videos on YouTube also at can walk you everything from the basic operation of the program to making detailed joinery. So whether your a DIY adventurer or Woodworking warrior this is a definite addition to your tool box.